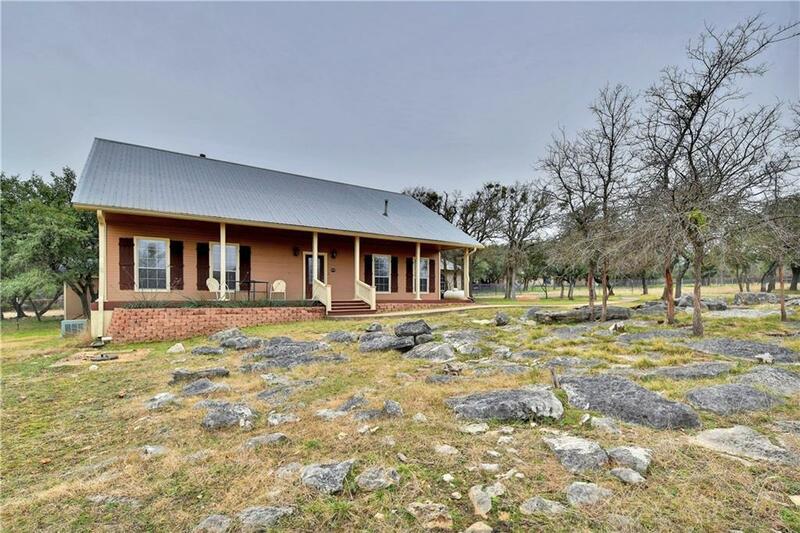 2 story home on 2 acres in the perfect location to relax and enjoy country living. 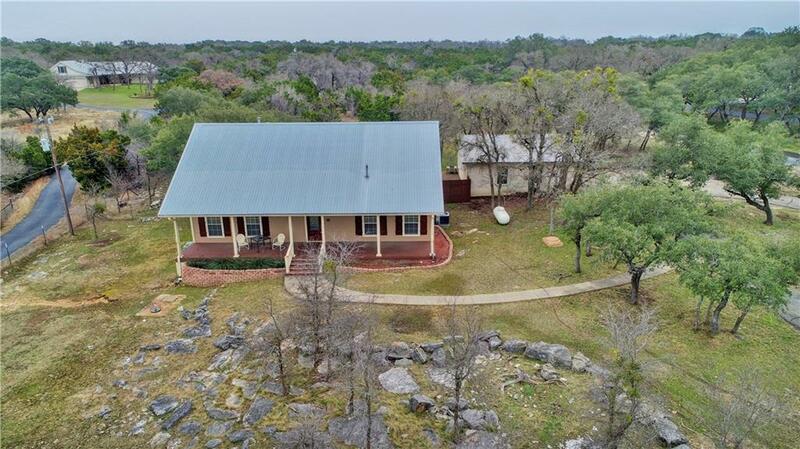 Home has a great floor plan with huge kitchen open to the living room with a wood burning stove. 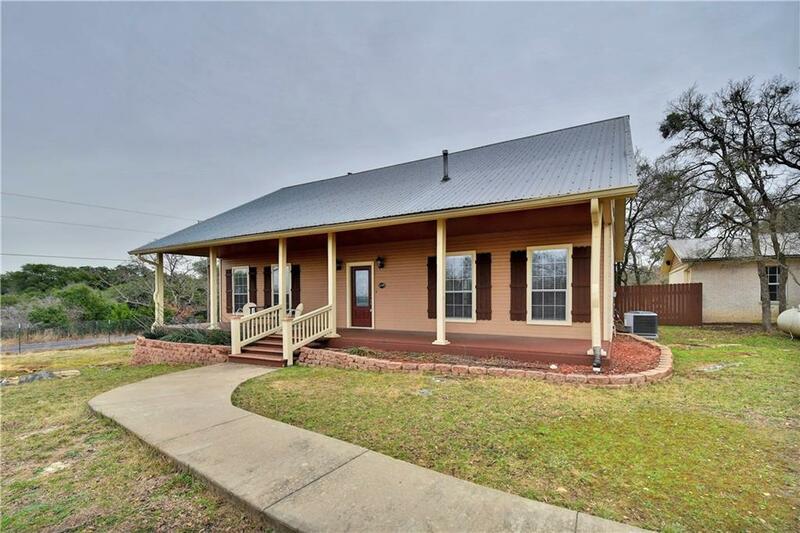 Upstairs has 2 bedrooms, office, playroom, and a 2nd living area with a wet bar. Large master bedroom with great bath that includes a clawfoot tub and separate shower. Detached garage. Fenced for animals and separate back yard fencing. 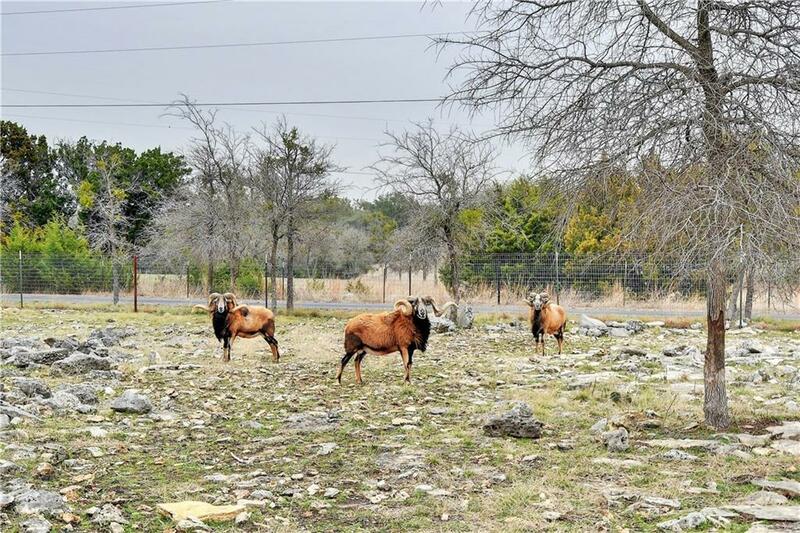 There are currently barbary sheep living on the property that are negotiable with the sale.